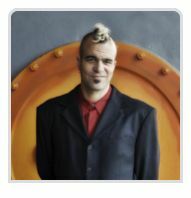 I am Matt Freedman (sometimes known as "Pmatt"), a freelance photographer based in Seattle, and photographer of the new book La Figa: Visions of Food and Form. In addition to editorial and commercial assignment work, I shoot portraiture, fine art erotica, and events. 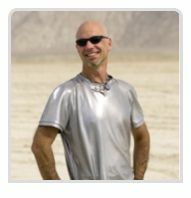 For more about me, my contact info, and to sign up for my email update list, see the About page. 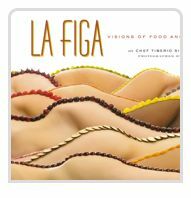 My book, "La Figa: Visions of Food and Form", now available. 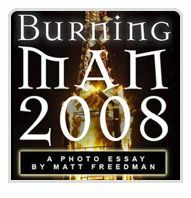 The magazine I shot for (currently on hiatus, but full archives are online). 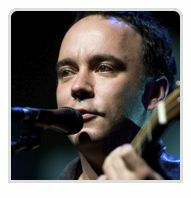 Read it, and find out why there is a photo of Dave Matthews here.